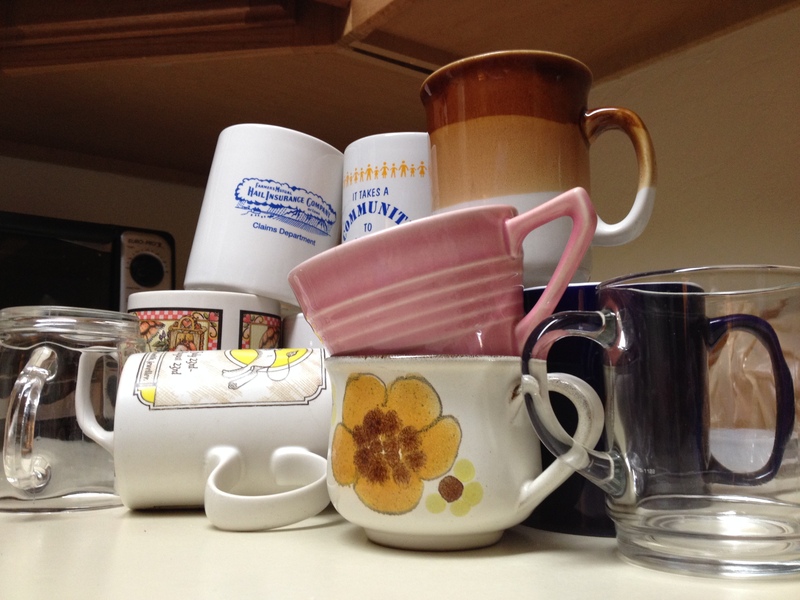 This entry was posted in Minimalism, Organization and tagged collections, hoarding, mugs, nesting. Bookmark the permalink. There are ways, known to my Sweetness, to cook an egg in a hurry in the morning in a coffee mug. The third most common use of mugs in our house is mug cakes and mug muffins. However I’ve found my desire for those rarely overlaps with being sick or having ice cream in the house, so I think I’m covered.